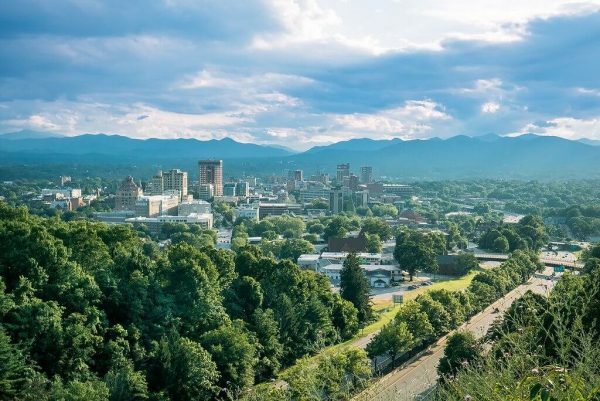 Asheville is home to the world’s only Foodtopian Society, evident in its many award-winning restaurants, farmers markets, and more breweries per capita than anywhere else in the US. 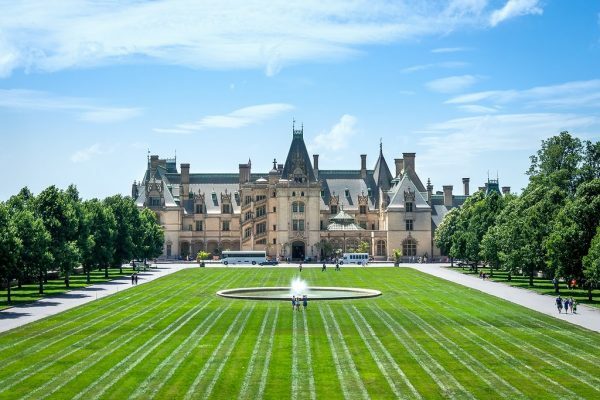 Asheville’s creative (and slightly eccentric) locals contribute to a lively downtown unlike any other while Biltmore Estates, America’s largest home, provides opportunities for history, architecture, and fantastic views. Asheville is one of the coolest small cities on the East Coast. Residents and tourists also enjoy the vibrant music and arts scene, festivals year round, plus a multitude of high-adventure outdoor activities throughout its beautiful Blue Ridge Mountains environment. 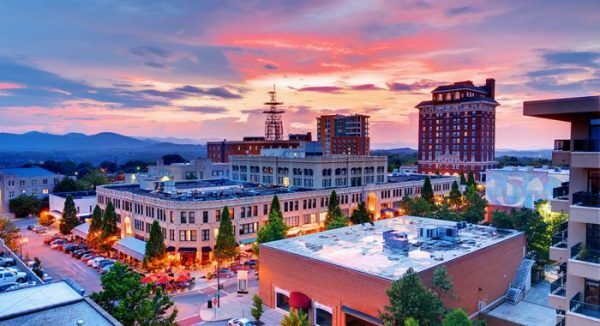 Livability named Asheville as one of the Top 100 Best Places to Live.